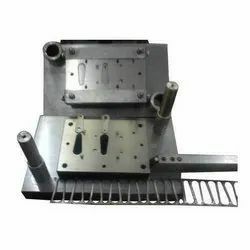 Prominent & Leading Manufacturer from Pune, we offer sheet metal component, sheet metal press parts, automotive sheet metal components, fine blanking parts, sheet metal press tool and compressor switch body. 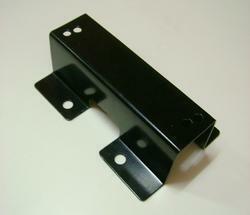 We are among the eminent names in the industry for manufacturing and supplying Sheet Metal Component. 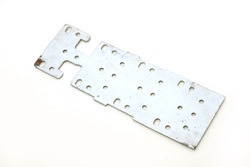 The offered Sheet Metal Components are made in a sophisticated manufacturing unit loaded with high-end machines. 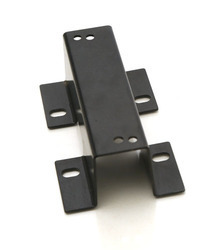 It is precise in size, resistant to abrasion and has a sturdy housing. 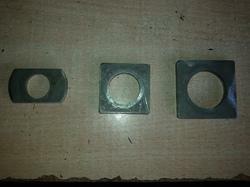 This tool is used in various machines of electrical and automobile industries. 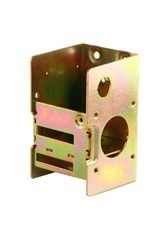 It ensures hassle-free operations for a long period. Weight 0.50gm to 1 kg. We made fine blanking operations upto 8mm thk. 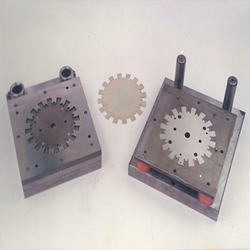 We are among the eminent names in the industry for manufacturing and supplying Sheet Metal Press Tool. 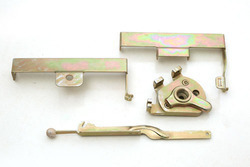 The offered tool is made in a sophisticated manufacturing unit loaded with high-end machines. 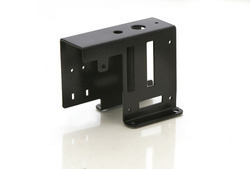 It is precise in size, resistant to abrasion and has a sturdy housing. 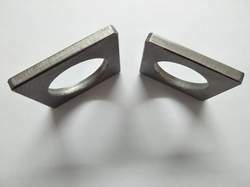 This tool is used in various machines of electrical and automobile industries. It ensures hassle-free operations for a long period. 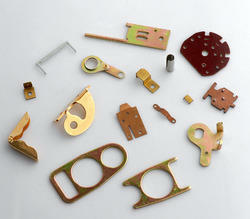 We are engaged in manufacturing and supplying a range of Sheet Metal Stampings for Automotive Industry. 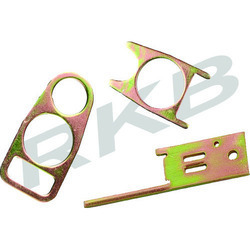 These are mainly used in automotive industry. 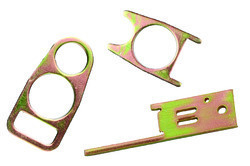 Our offered range of Sheet Metal Stampings can be availed by our esteemed clients at very economical prices.